Find guaranteed used BMW 5 Series 5 Door Hatchback engine parts here at competitive prices. We source used engine parts for customers all over the UK from our network of over 270 scrap yards. We are certain the prices quoted from our members will beat all BMW 5 Series 5 Door Hatchback car dealers making 1stchoice.co.uk the best place to find and buy quality engine parts online. Scrap yards are an excellent source of recycled genuine parts: Why pay a premium for new when second hand will do? A vehicle can be witten off commercially yet have the majority of its components in fine working order. Specialist reconditioners and recycling yards are breaking these vehicles for viable parts every day. 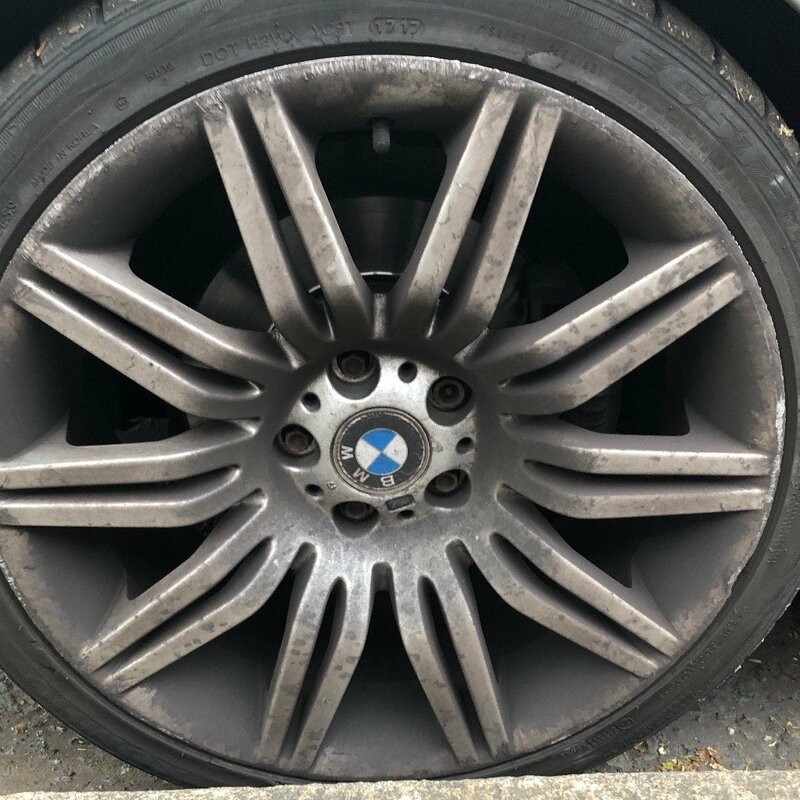 We have created a UK wide network of these breaker yards: Welcome to 1stchoice.co.uk, the UKs leading used BMW 5 Series 5 Door Hatchback engine finder. We have 1000s of BMW 5 Series 5 Door Hatchback engine parts available and are able to locate the spares youre looking for. Our Online database shows our members are stocking fully guaranteed BMW 5 Series 5 Door Hatchback used engine parts with huge discounts of up to 80% off main dealer prices. 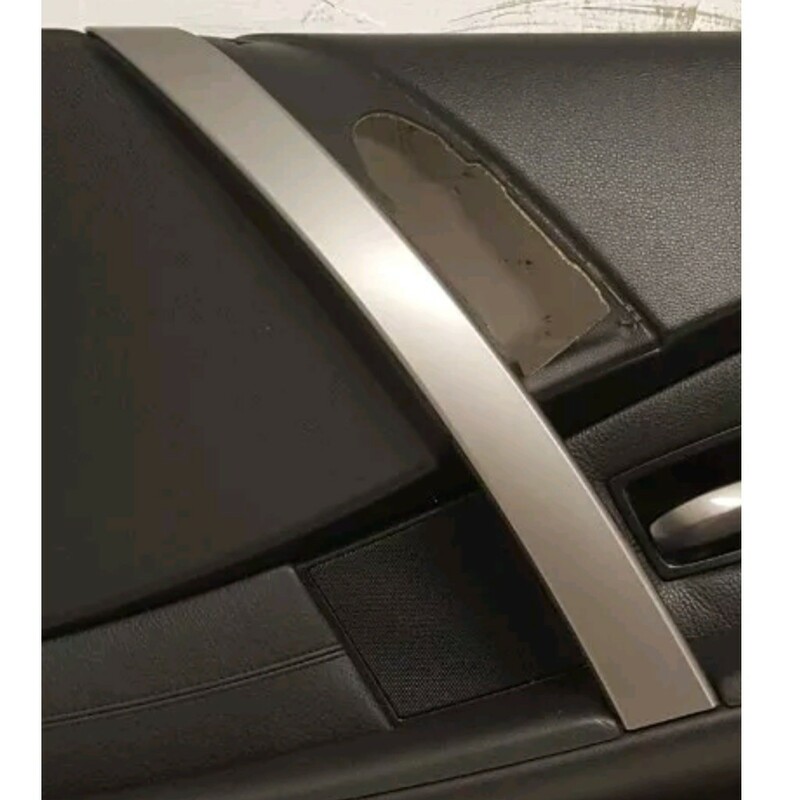 We have the largest network of quality BMW 5 Series 5 Door Hatchback car breakers in the UK. This means we can always provide you with the reconditioned BMW 5 Series 5 Door Hatchback engine youre looking for at the best possible price. Youll not find any other BMW 5 Series 5 Door Hatchback Supplier cheaper than us! We understand that some people aren't confident about looking for car parts on line. 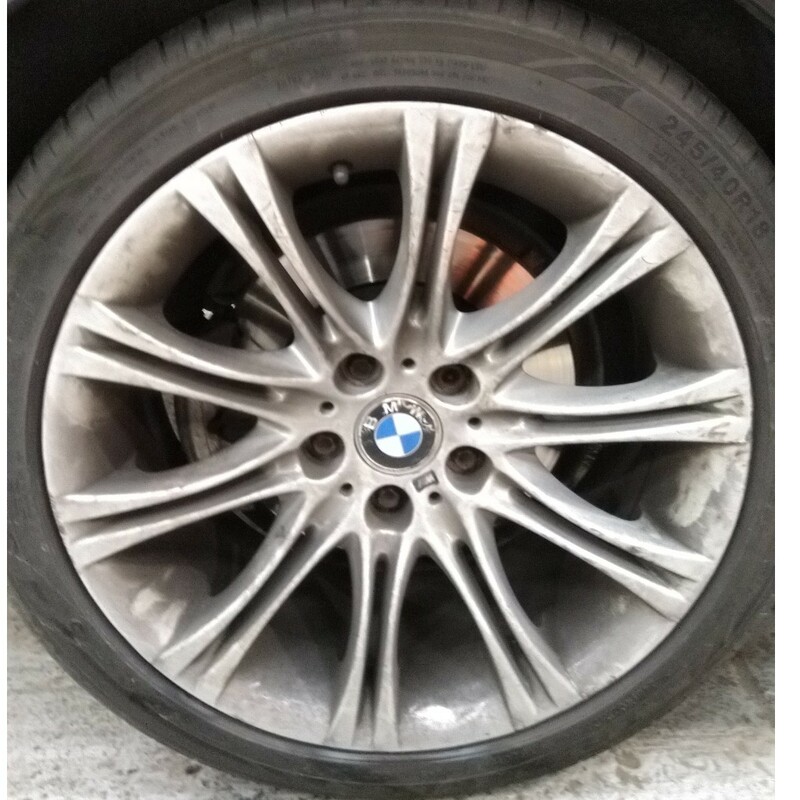 We have a UK based call centre should you need any help or advice in locating the used BMW 5 Series 5 Door Hatchback engine you require. Contact one of our Staff on 0905 235 6000 (8am to 9pm Mon-Fri, 9am to 7pm Sat-Sun Calls cost 1 per min. Network extras apply). Remember that our service is free online. All replacement BMW 5 Series 5 Door Hatchback engines stocked through our network are 100% guaranteed. UK Delivery is normally the next day for most engine parts, however whole engines can take longer. A BMW 5 Series 5 Door Hatchback scrap yard can provide the genuine salvage parts that you need: Why not recycle original parts and save money? 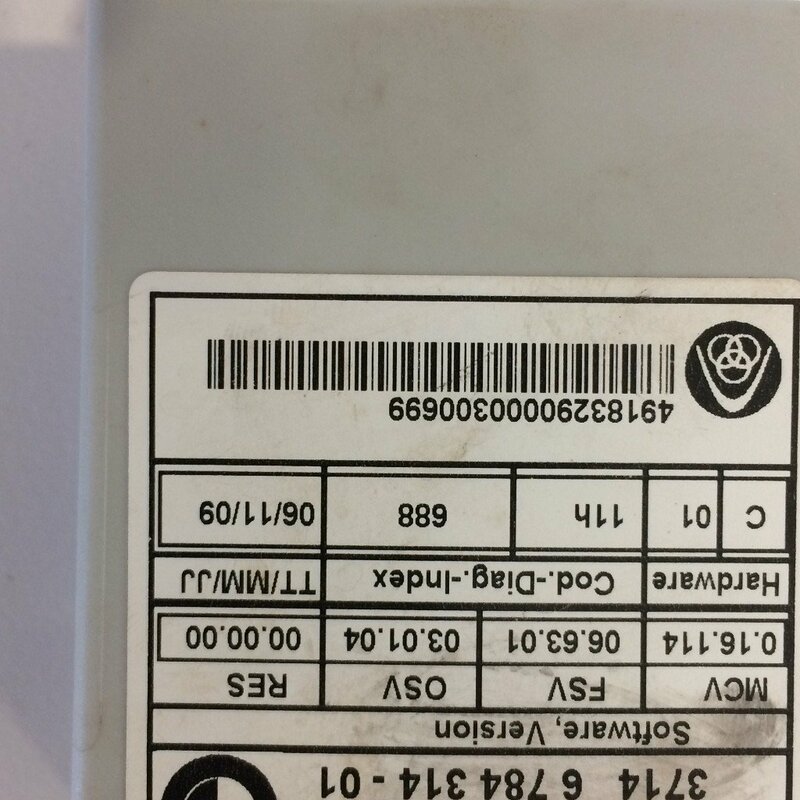 If the part has come from a genuine BMW 5 Series 5 Door Hatchback engine then it will be an original part and not a copy.